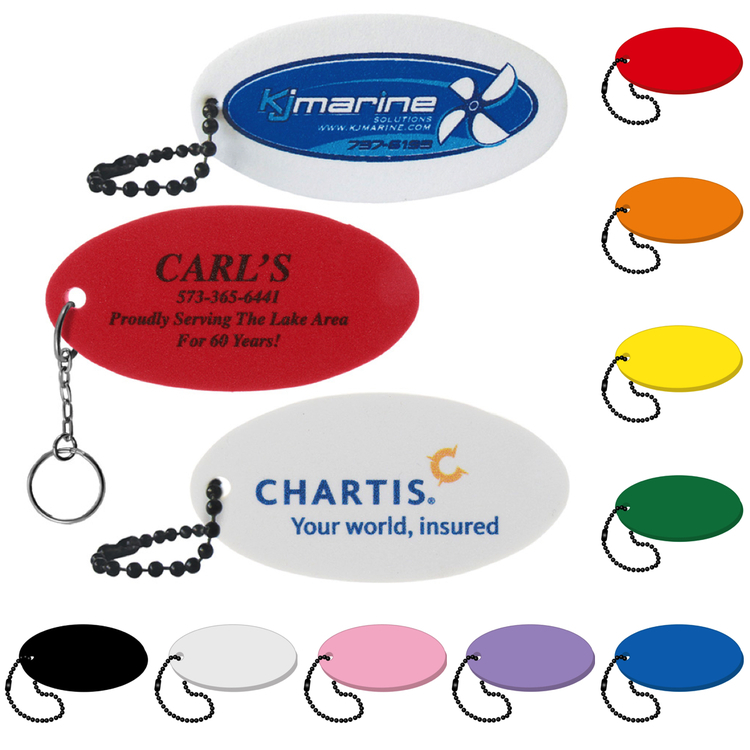 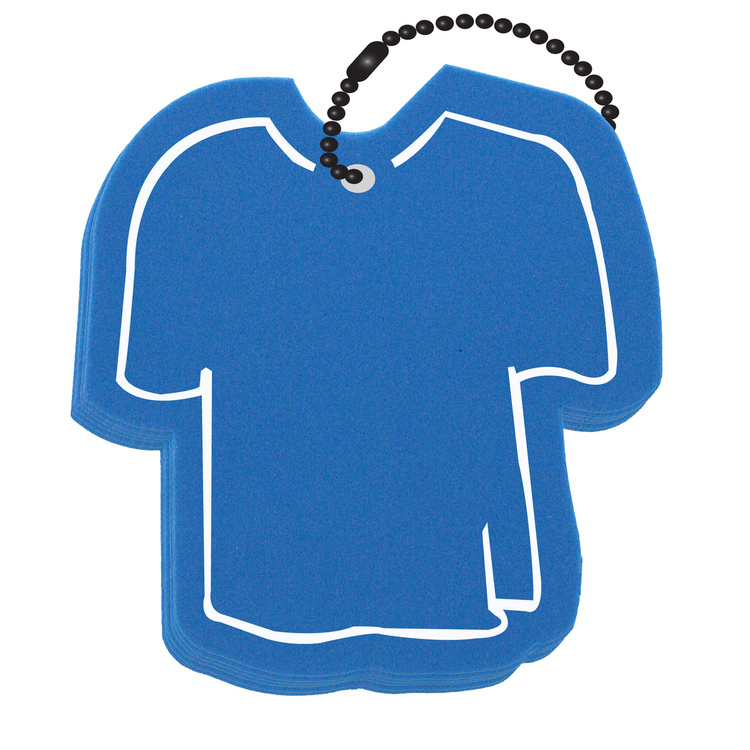 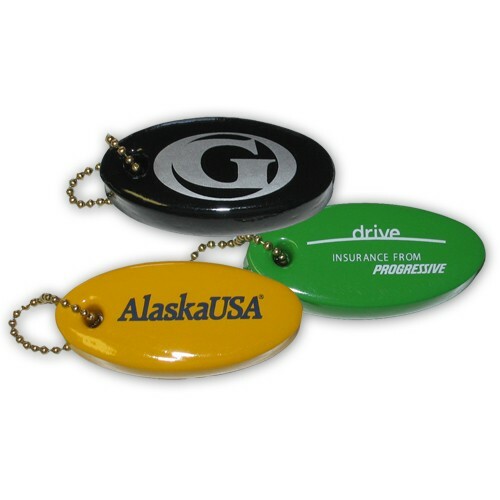 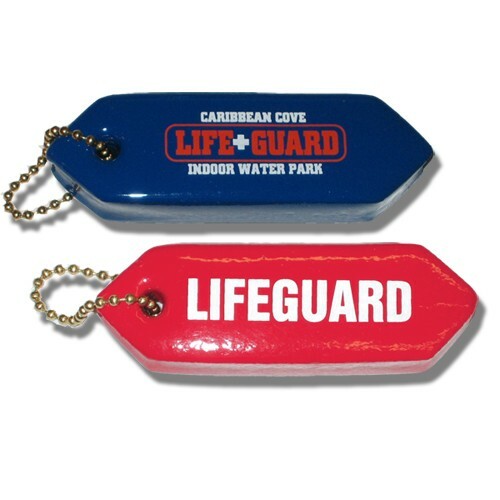 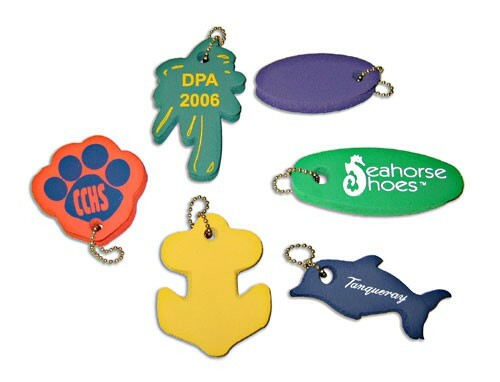 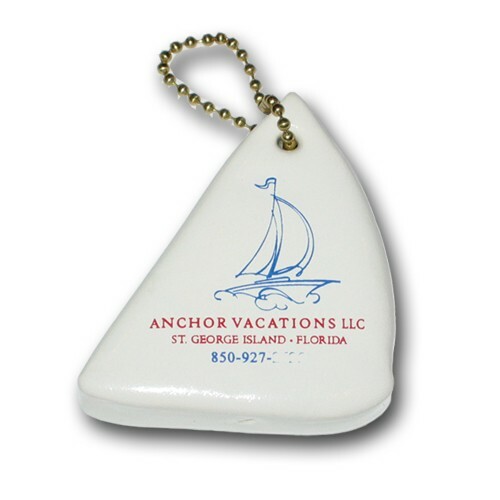 • Floating vinyl coated foam key tag with chain. 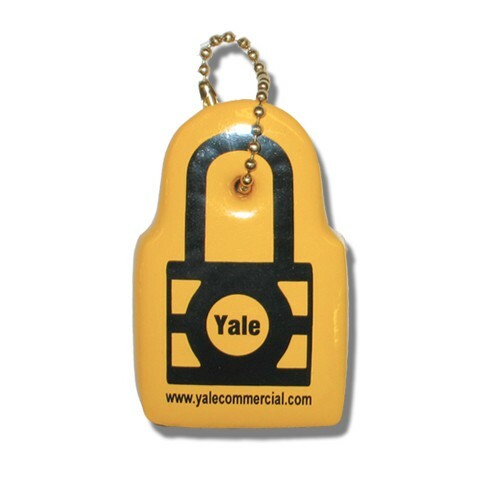 • Soft closed cell foam rubber key float is dipped in vinyl and completely sealed and coated with a shiny durable finish. 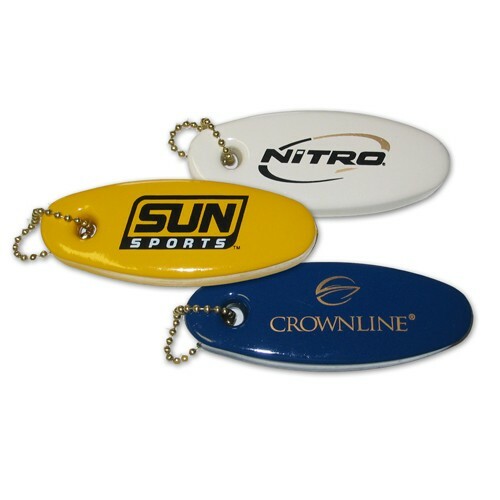 • Key holder will float up to 4 keys. 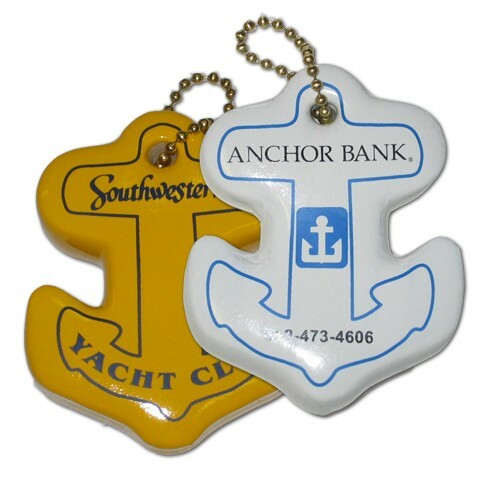 • Perfect for your boat, harbor, marina, or any water sport. 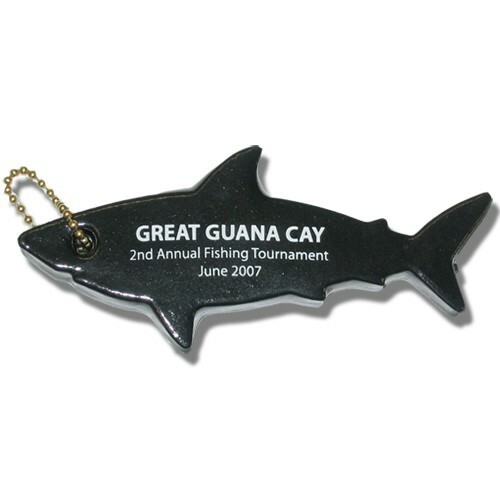 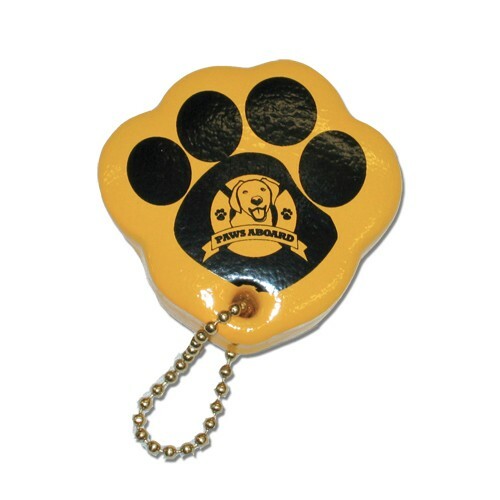 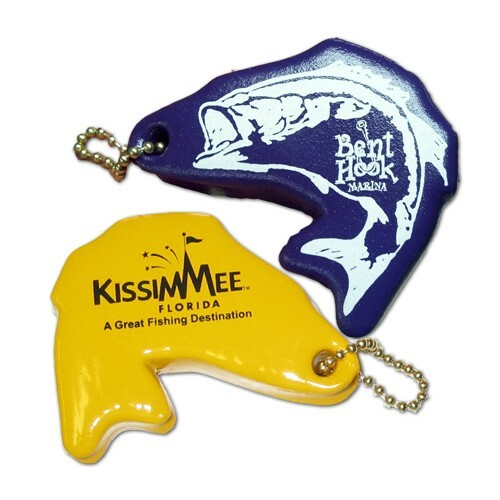 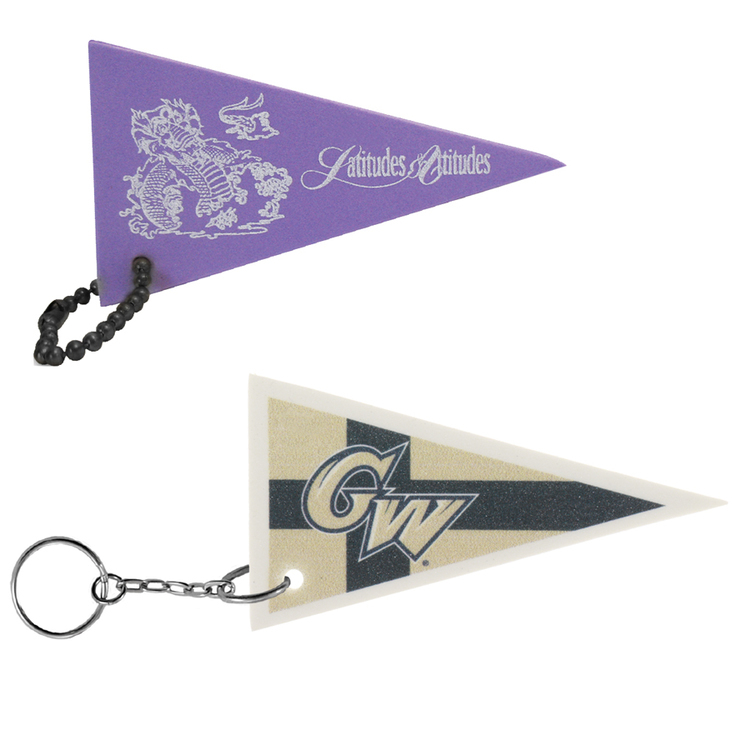 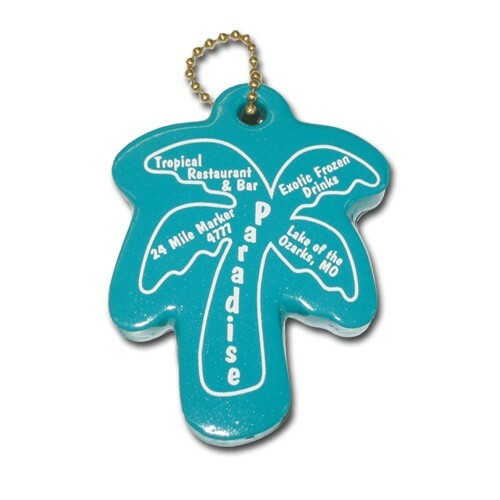 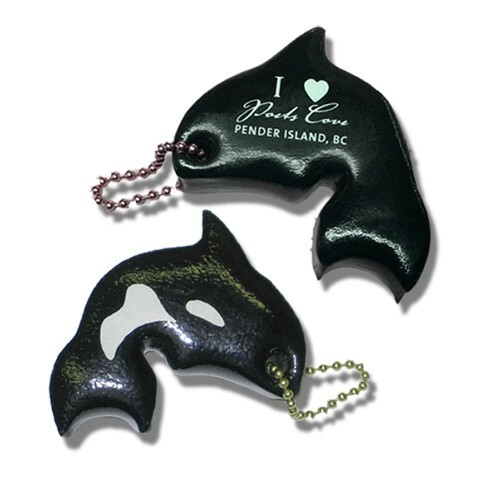 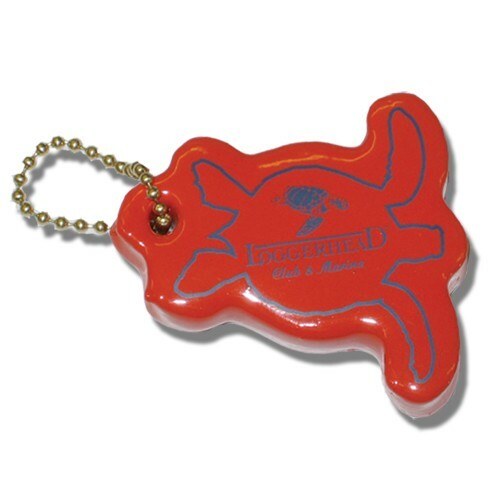 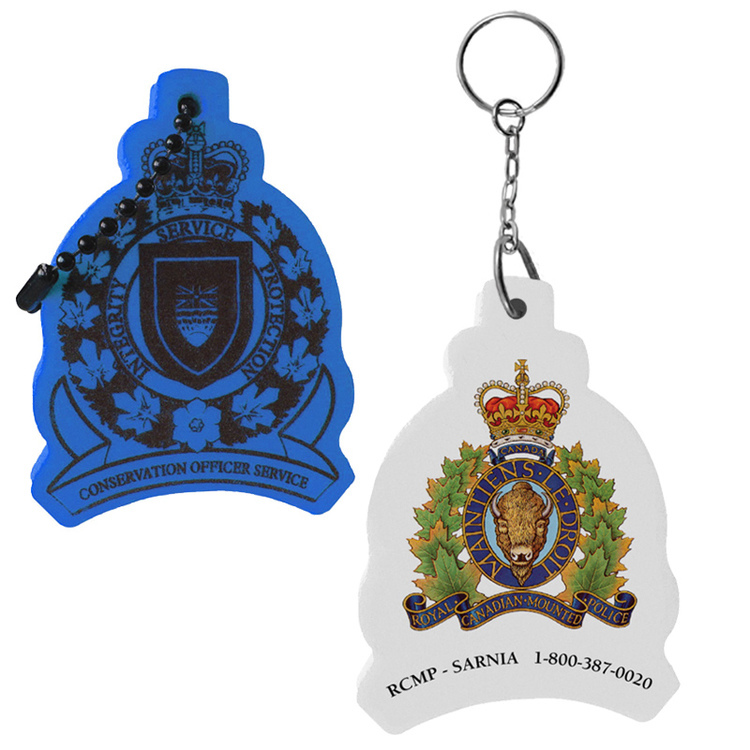 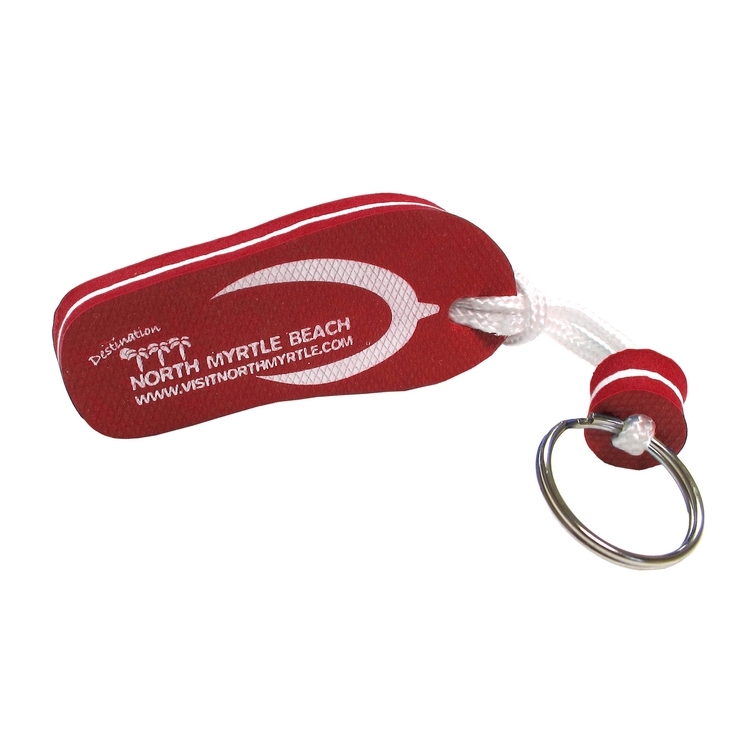 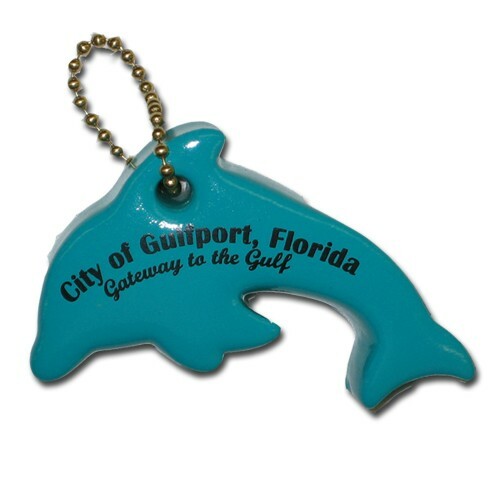 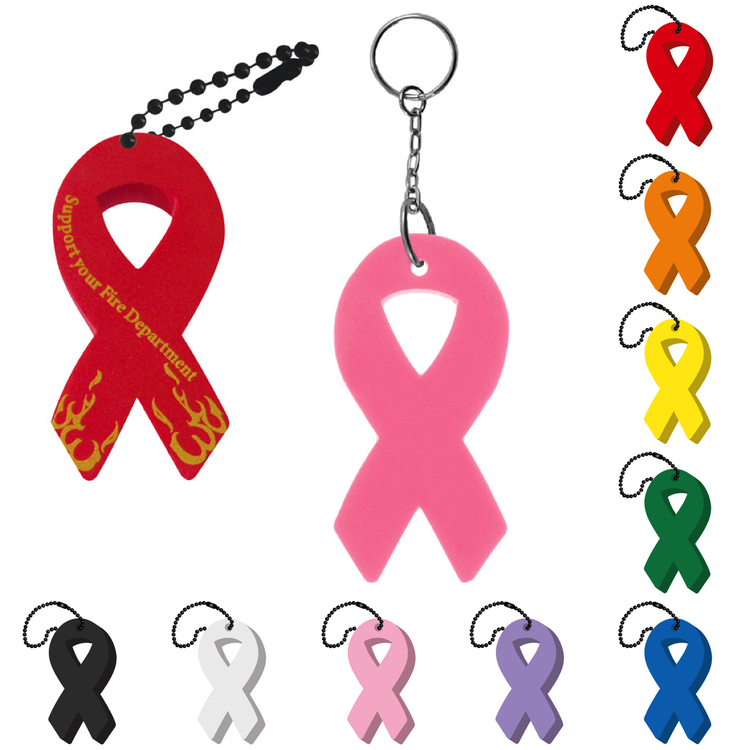 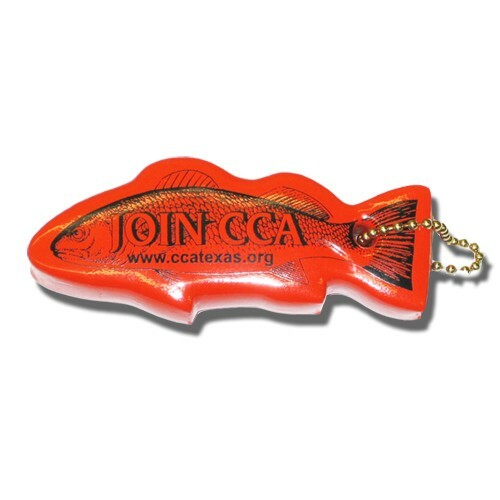 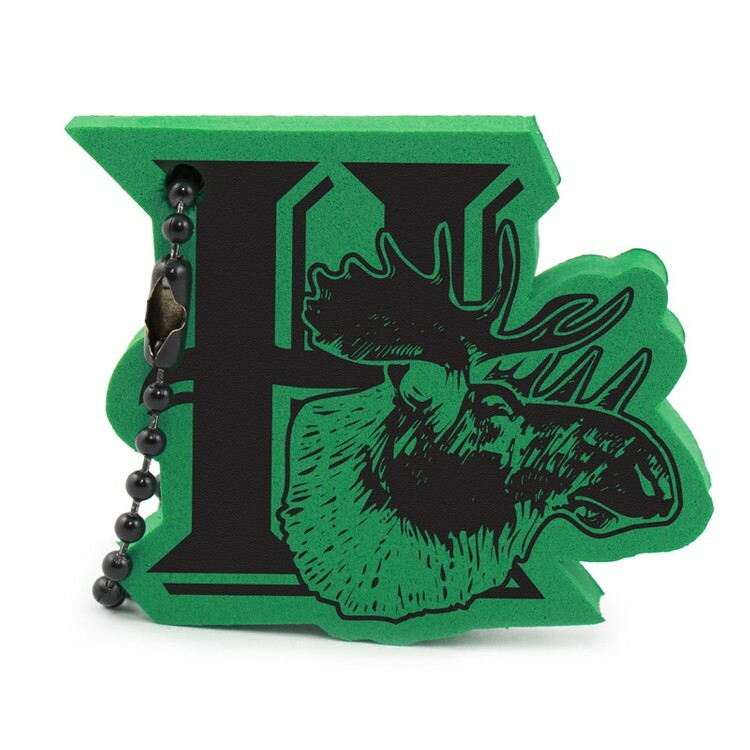 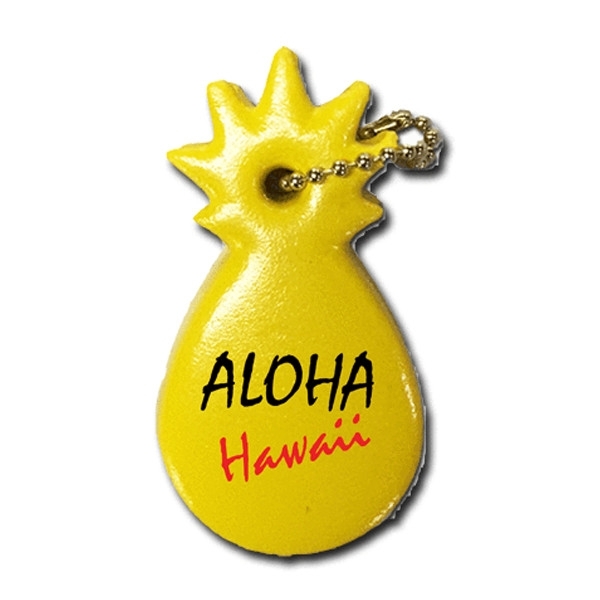 • Key chain measures approx 3/4" thick, with a large imprint area. 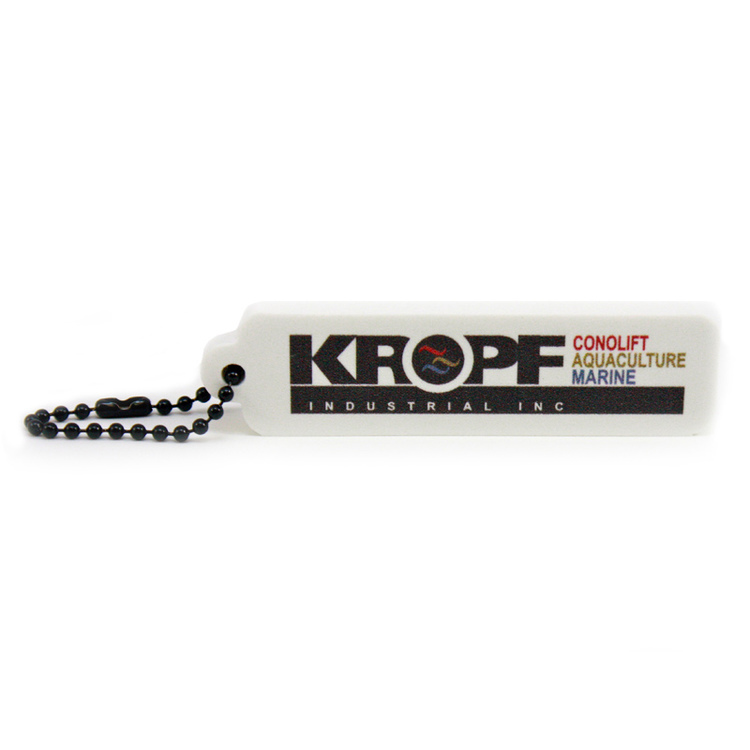 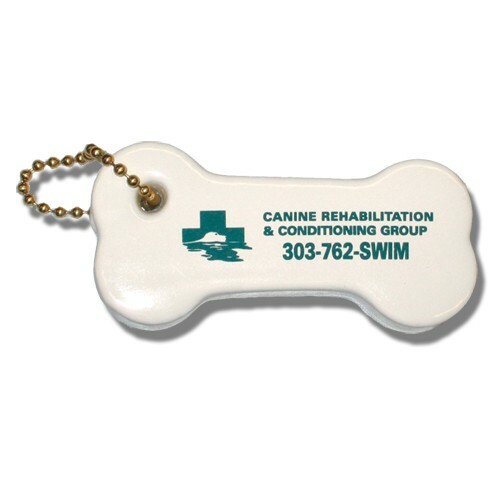 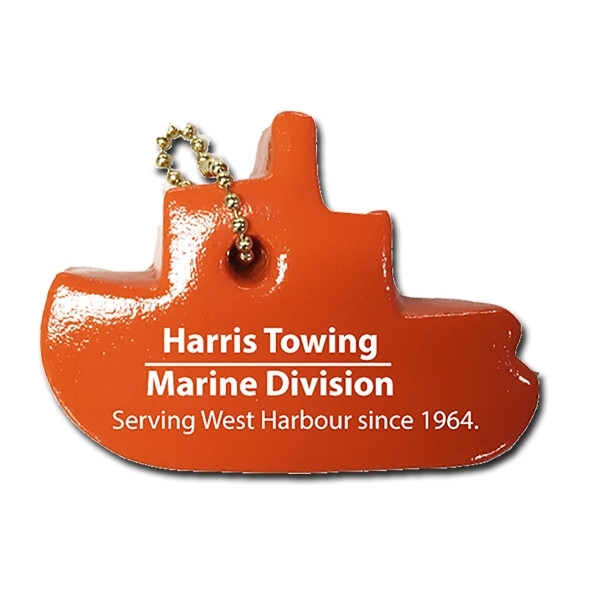 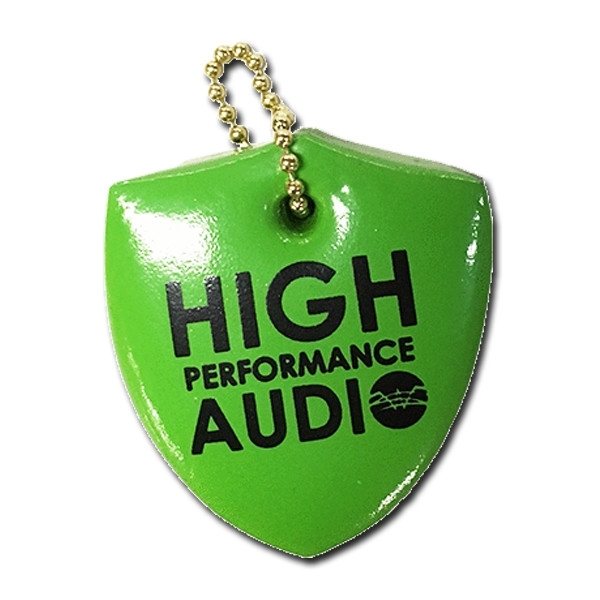 • Key float available in 12 different colors with up to 2 side, 2 color imprint. 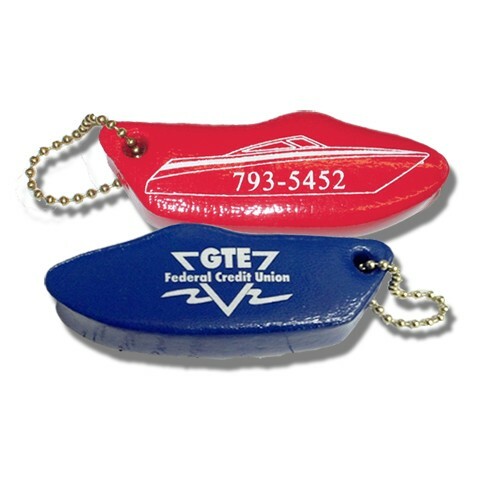 This solid, non-coated, 2D EVA foam giveaway is a great promotion to target boaters, hotels and resorts, swimming pools and beach-themed events. 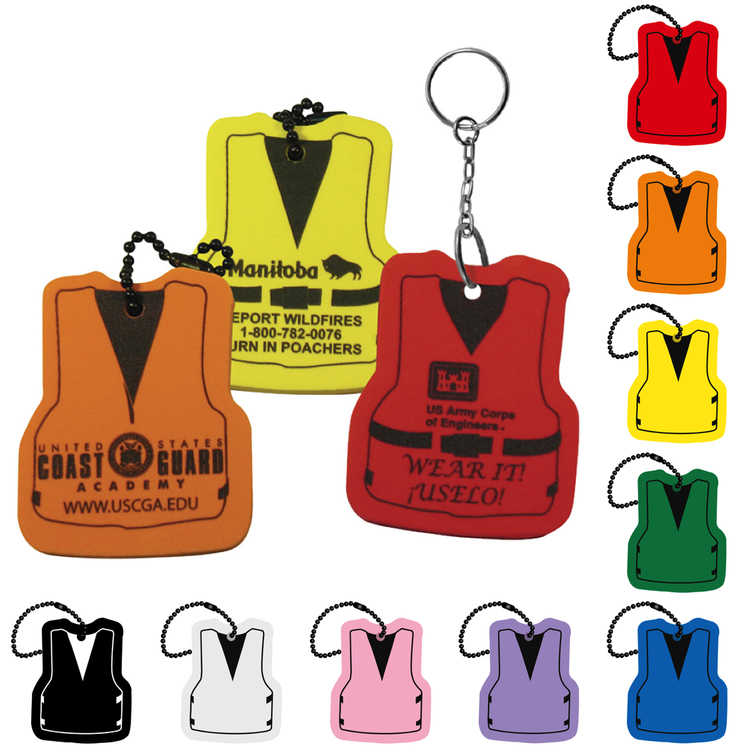 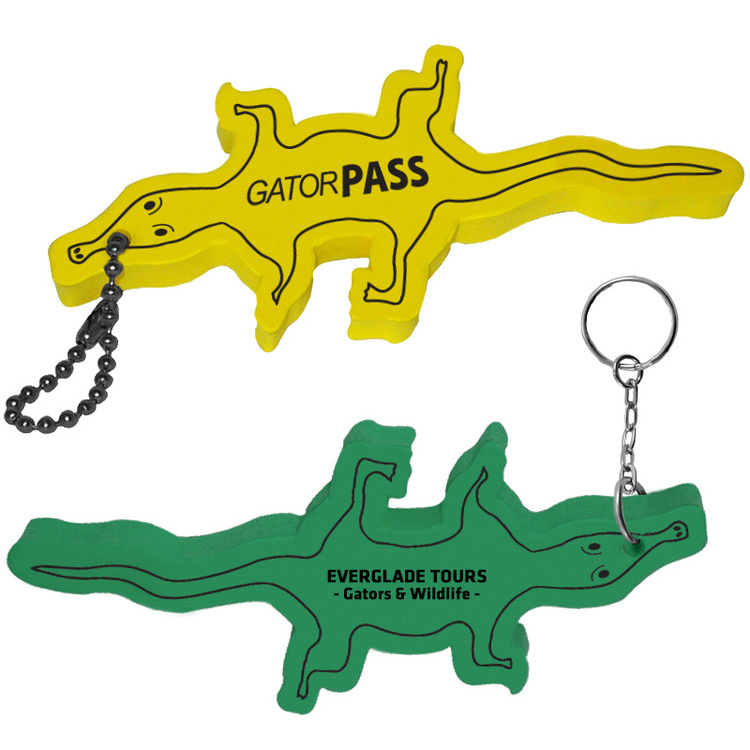 The alligator or crocodile will float and promote with 1 to 3 boat keys attached depending on the closure option.